This year marks the 50th Anniversary of the federal Age Discrimination in Employment Act (ADEA) prohibiting age bias against workers 40 years of age and older. EEOC: “outdated assumptions” about age and work still deprive older workers of job opportunities. Yet, persistent age bias and stereotypes continue to plague older workers, channeling them out of the workforce and limiting economic growth, according to experts appearing before the federal Equal Employment Opportunity Commission (EEOC). On June 14, the EEOC held a meeting to explore age discrimination in the United States workforce and future challenges. Acting Chair Victoria A. Lipnic noted that “outdated assumptions” about age and work still deprive older workers of job opportunities. 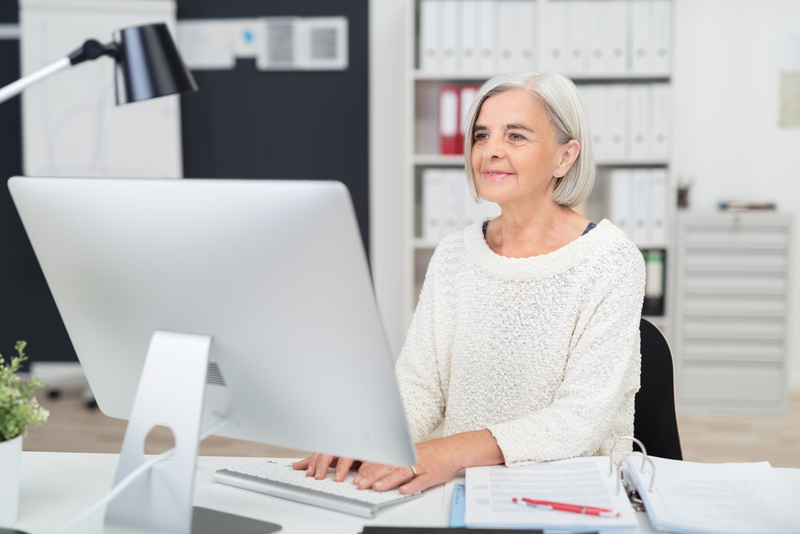 Although research refutes stereotypical assumptions that older workers are less productive, afraid of technology or inflexible, the stereotypes still exist. Nearly two-thirds of workers age 55-64 report their age as a barrier to getting a job, according to a 2017 AARP survey. In addition, a 2015 study using resumes for workers at various ages found significant discrimination in hiring for female applicants and the oldest applicants, according to Patrick Button, Assistant Professor of Economics at Tulane University and a researcher with the National Bureau of Economic Research Disability Research Center. “Stereotypes can prevent organizations from realizing the wealth of positive assets, such as wisdom, experience and reliability, that older workers can bring to the table,” said Sara Czaja, director of the Center for Research and Education on Aging and Technology Enhancement. In addition, experts testified that older workers can be part of the solution to ease the skilled worker shortage. John Challenger of the firm Challenger, Gray & Christmas, Inc., told the EEOC that if more older workers stayed in the workforce, it would significantly reduce the skilled worker shortage in the United States. Employers in California should be aware that the state’s Fair Employment and Housing Act provides state protections against age discrimination. CalChamber members can learn more from the HR Library’s Age Discrimination page. Not a member? See how membership can help you.